The issue of strengthening immunity traditionally becomes relevant in the dank fall, in the cold winter and early spring with its changeable weather. It seems that the inhabitants of hot India never encounter such a problem. But it turns out we can learn a lot from them to maintain our health! Let’s figure it out. It is a complex system with many types of cells and various receptors. Cytokines are special substances that help this system work in multitasking mode. And it doesn’t exist independently, but in tight interaction with other systems of the body. The immune system has been improved throughout human development, and it does not fail on a walk without a cap or accidental draft. There are a number of causes of a chronic nature that can actually weaken the immune system, and only then the body becomes vulnerable to diseases. If you constantly get tired at work, don’t follow the balance in the diet, stress yourself, smoke, then you should not rely on magical yoghurts with bifidobacteria – your immunity definitely deserves close attention! Diagnoses such as asthma, rhinitis, laryngitis also reduce the body’s ability to cope with infections. You shouldn’t confuse the weakened due to the above factors, immunity with immunodeficiency – a serious illness. It is congenital and acquired. The latter includes HIV. Congenital immunodeficiency caused by genetic mutations, the body suffers from severe infections. They can be provoked even by microbes that live in a healthy person’s body without bringing any harm. Interestingly, recent research scientists don’t bind SARS in children with weakened immunity. On the contrary, the common cold is a kind of hardening of a growing organism, which had previously received useful antibodies to fight viruses through breast milk. Of course, we are talking about light forms of cold. Classical methods of strengthening the immune system. From early childhood, we are protected by an innate immune system. But there is also an acquired one, which is formed when it collides with the sources of diseases. Vaccinations are done to control this process: they introduce a low-concentrated pathogen, allowing the body to activate its means of protection and control. This mechanism is remembered and will be applied later if necessary. We will not delve into the heated debate on vaccination, which is considered one of the methods to stimulate immunity. Every person has the right to choose. Allegations that frequent colds are due to beriberi, according to modern scientists are outdated. Lack of vitamins is a separate disease with its own causes (dietary habits, mono-diets, poor absorbability of the intestines). The use of immunomodulators and vitamin complexes without adjusting the lifestyle and diet will have a weak effect on the immune system. Morning exercise, quitting smoking and alcohol, a balanced diet, clean ecology, minimizing stress – this is the real help to health. Of course, vitamin complexes will not be superfluous, especially in winter, when access to fresh vegetables and fruits is limited. It is worth paying attention to vitamin preparations made in India, which are sometimes 5 and even 10 times cheaper than American and European analogues. So 20 capsules of the B-vitamins complex, which is so necessary for the nervous system, in an Indian pharmacy cost less than 0,5$. Vyaadhiksamatva (resistance (ksamatva) against the disease (vyaadhi) – section of Ayurveda on immunity. But at the same time, ancient science speaks of fighting not with viruses and infections, but with internal imbalance. Thus, immunity is maintaining harmony between the mind and body. Food, digestion (agni is the fire of digestion) and the formation of body tissues have a great importance for this process. You may have heard the word Ojas. So called the vital energy, which permeated every cell of the physical and other types of body. Para Ojas is concentrated in the region of the heart, Apara Ojas – in all parts. The state of Ojas can be affected by such factors as are not essential for European medicine: the type of constitution for doshas (vata, pita, kapha), fate, actions (following dharma), surrounding sounds, smells. Due to the philosophy of life, Ayurveda pays attention to more subtle matters. But like traditional medicine, Ayurveda distinguishes innate (Sahaya) and acquired (Yuktikruta) immunity. At the same time, one more species is added – Kalaya, for which the season, place of residence and age of a person are determining. Rasayana – getting rid of diseases with the help of the mind and body, holistic rejuvenation. Vyayama is a special yoga. Sathmya is the elimination of harmful substances, habits, products, and the practice of consuming beneficial elements. All this is done with a focus on the type of constitution on three doshas. stabilization of the emotional background. Ayurveda pays great attention to the state of mind to combat the disease. 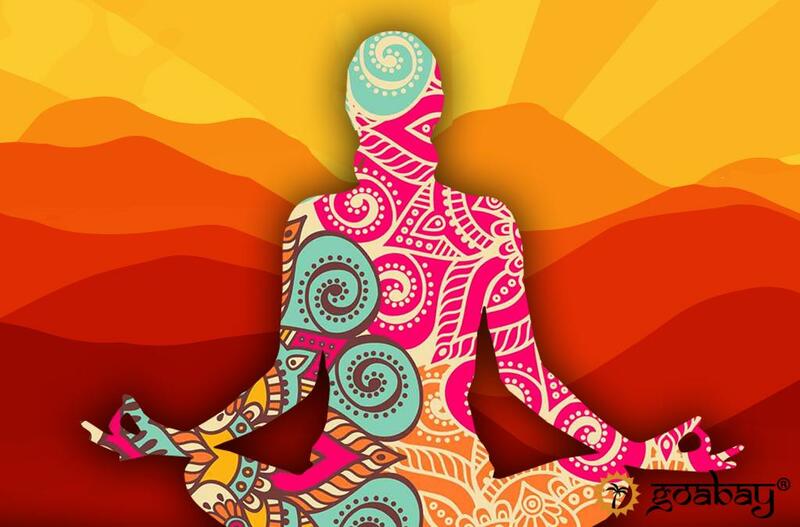 Meditation is one of the ways to harmonize and strengthen the connection between the body and consciousness, which leads to an increase in Ojas, and therefore immunity. In general, balancing doshas is one of the fundamental factors of mental and physical health according to Ayurveda medicine. The constitution is determined by a special examination by a doctor, but you can try to do this by answering test questions that can be found on the Internet. By the way, the immunity of people like Kapha is initially stronger than that of Vata and Pitt. You can effectively help your body at the material level with the help of ayurvedic preparations. 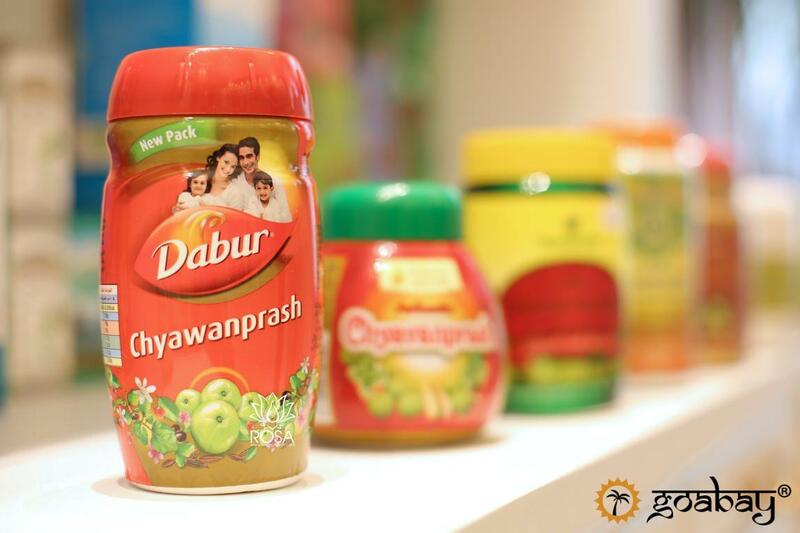 Chyawanprash – perhaps the most famous type of rasayan. Ayurvedic jam, which includes more than 40 unique natural ingredients. You can read more about it in the description of goods in our online store. There is an opportunity to choose chyavanprash for the whole family or especially for children with the taste of mango, chocolate. Amrit Kailash – a means for the speedy recovery of the body after surgery and long-term treatment of serious diseases (hepatitis, cancer). Amalaki or Amla – Indian gooseberry, which is the record for the content of vitamin C. As an antioxidant, rejuvenates the body; favourably affects all three doshas. Ashwagandha is ideal for balancing the nervous system. Kapikachu, like Ashvaganda, is an aphrodisiac; awakens the life force. You will be glad about their low cost, almost no side effects and availability due to prompt delivery from India when ordering via the Internet. There are so many variations in the forms of these and other Ayurvedic preparations that sometimes the head is spinning. In this case, consultation with a specialist will be very useful. Take care of your immunity at all levels and be healthy!